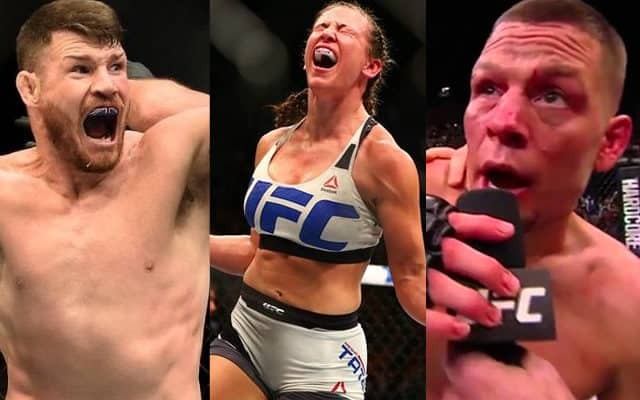 Everyone loves a good underdog story, and over the past 12 months we’ve seen plenty of memorable examples of fighters delivering major upsets inside the UFC’s Octagon. Truth be told, mixed martial arts is perfectly suited to breeding unexpected outcomes like this due to the sport’s inherently unpredictable and unforgiving nature, where just a single strike, a momentarily exposed neck or a split-second lapse in concentration can result in even the very best fighters in the world being finished in the blink of an eye. In this article we’ll count down the 10 most jaw-dropping examples in 2016, shining a light on both up-and-coming fighters who made a mockery of the bookmaker’s odds, and underappreciated stars who confounded the critics to emerge victorious in some of the year’s highest profile fights. Aljamain Sterling was a hotly tipped rising star heading into his fight against Bryan Caraway at UFC Fight Night 88 in May, but things would not go according to plan for ‘The Funk Master’ that night. Sterling had been on the fast-track to title contention after compiling a perfect 12-0 start to his MMA career, including four victories in a row inside the Octagon, leading to him being installed as a –400 favorite to win. 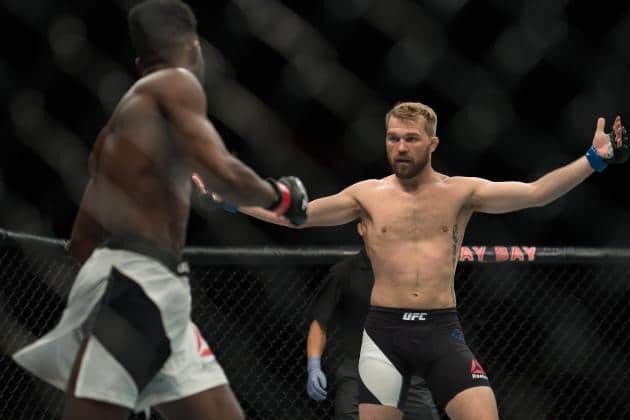 That being said, though he often gets more attention for being Miesha Tate’s long-time partner, Caraway is an experienced veteran who had a 5-2 UFC record at the time, and he’d prove that it was a mistake to overlook him by grinding out a split decision victory to bring and end to Sterling’s unbeaten run.